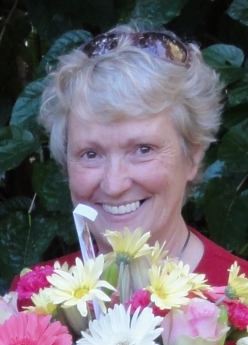 Coming from a background of Bookkeeping, Programming and Adult Computer Teaching, Bridge was a natural progression and filled the mind challenge beautifully. Becoming a Director was a natural progression as I was hooked on the game and like to learn and play as the rules (laws) dictate for the understanding and enjoyment of all players. Being a Director of the Glen Bridge Club and the New England Group as well as being guest Director for Tenterfield and Inverell Championships has allowed me to give back to the game from which I have received a lot of enjoyment as well as gratification by helping others. 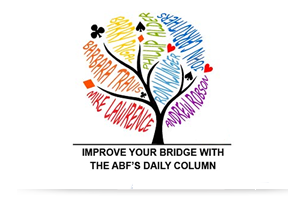 Gaining the NSW Bridge Teaching qualification in the 90’s and now embracing the ABF Philosophy for continuity and uniformity in Teaching methods was another challenge that proved fruitful. It is a great course giving solid foundations for basic beginners to build on. I have also enjoyed the privilege of Teaching and Running multiple level sessions on board cruise ships with a great response from students who still keep in touch. Seeing the look of enlightenment as a topic hits the spot is the greatest reward a teacher can have. I thank all my students as without them this would not be possible.